CHARLOTTE – The NJCAA announced its 2018 Division II Baseball All-American teams on Monday, and MCC freshman Phil Ferranti earned a spot on the third team. 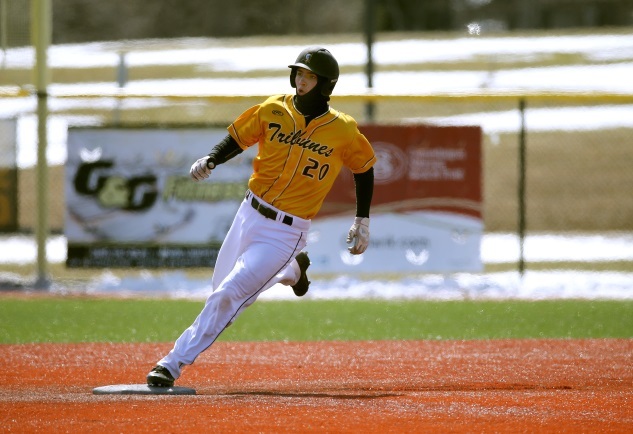 The designated hitter out of Webster, NY led the Tribunes to a 30-20 record, regional and district titles, and a trip to the NJCAA D-II World Series in May. Ferranti batted .415 with 20 doubles, a triple, two homers, and a team-best 63 runs batted in. He had 76 hits, scored 45 runs, slugged .568, and had an OPS of 1.028. A first team All-Region III selection, Ferranti had a five-hit game, two four-hit games, as well as hitting streaks of 18 and 15 contests.